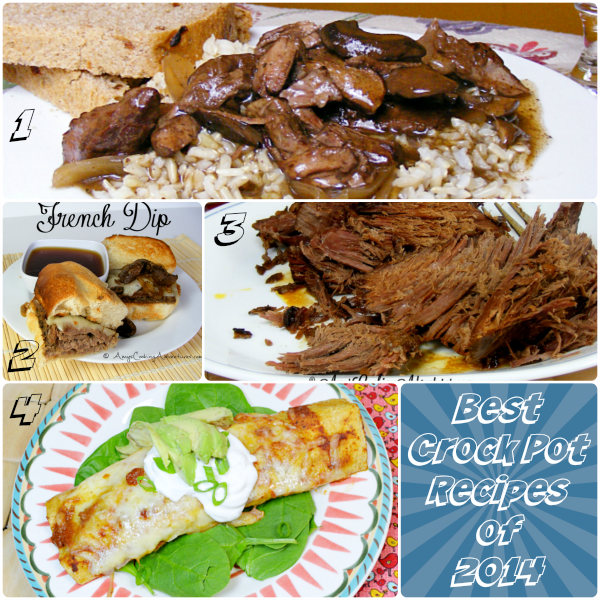 Today continues with your best crock pot recipes and I have to admit…to get this paltry four recipes, I also had to dig into 2013! Ack! It looks like my goal for 2015 will be to utilize my crock pot more often! 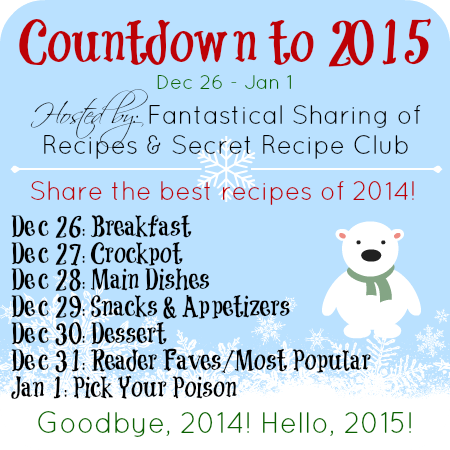 Well you should have plenty of new recipes to try now with this countdown category. Those Colorado burritos have been calling to me since I made the Most Popular post for that reveal day! 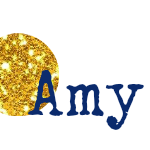 They look so delicious :) I have 3 new crockpots from Christmas (two 1.5 qt and a casserole crock), so I need to put them to use in 2015!